Your homeowners policy doesn't provide coverage for habitational properties otherwise known as a Lessor's Risk. Habitational properties have very specific insurance exposures and requires a policy tailored to those needs. 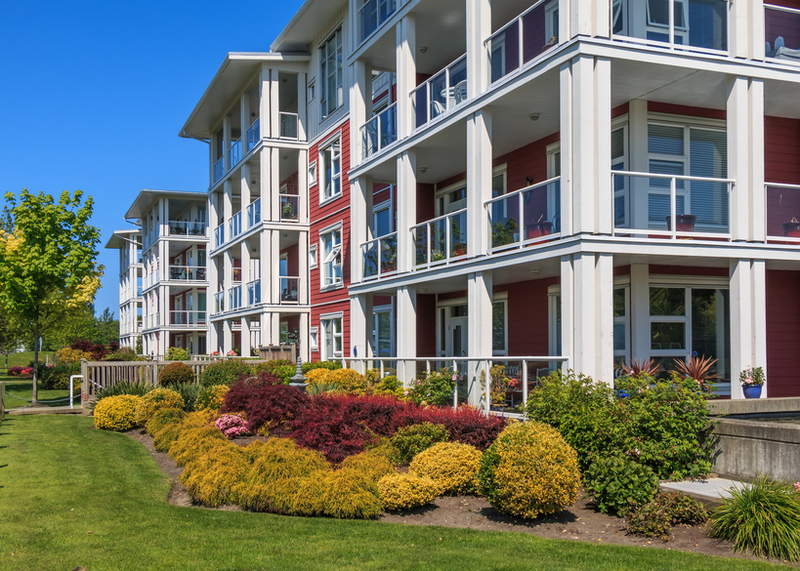 Habitational property insurance is designed to fit your commercial or residential building on a multi-peril basis including building coverage, contents coverage as well as liability in the event someone is injured on your premises as a result of your negligence. FJ Torres insurance is experienced with providing the right coverage for your habitational property. Give us a call for a free risk assessment.